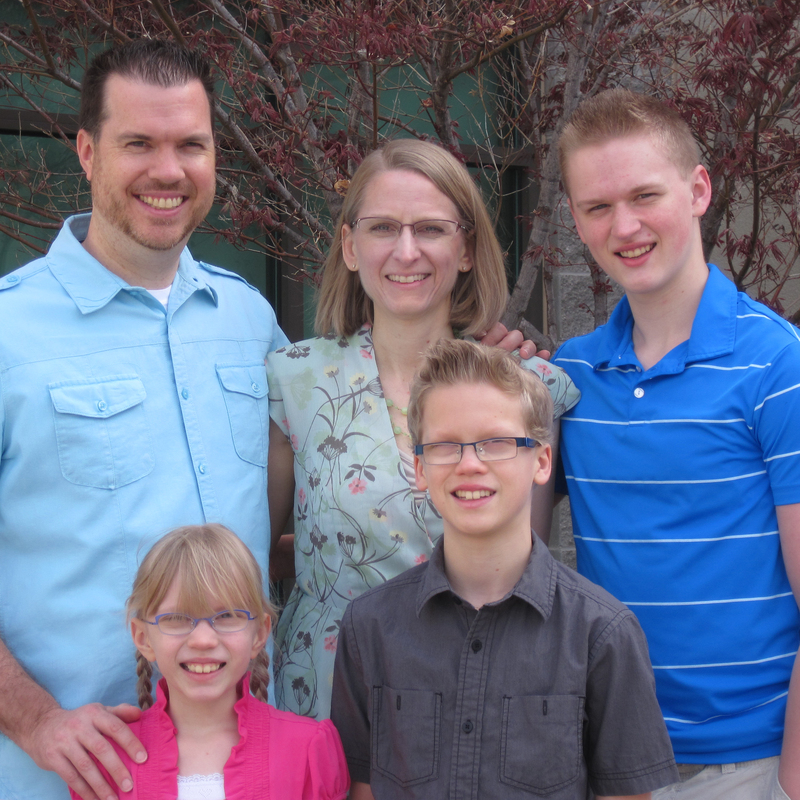 Rachael Adams is our Director of Children’s Ministry. Rachael has been working at GPC since summer 2012 and has enjoyed overseeing our children’s ministry and children’s Sunday school. She grew up in Overland Park and has lived in the Kansas City area most of her life. After graduating with a degree in Meetings and Destination Management from Northeastern State University in Talequah, Oklahoma, Rachael worked in the meeting planning industry for five years before staying at home with her children. She has been married to Eric Adams for over 16 years and has three children: Jared (15), Jason (12), and Audrey (7). I enjoy reading, watching movies, spending time with my family and friends. I also enjoy traveling, especially to the ocean. What are your favorite books and movies? I love to read anything by Philip Yancey or Tim Keller, and the book that has impacted me the most is Idol Lies by Dee Brestin. For movies, I would have to say Roman Holiday, Sense and Sensibility and Les Miserables.